Heritage Backyard is a firm that’s designed to turn anyone's backyard into a cultural hub for those with a high passion for the idea of woodfire or charcoal cooking. 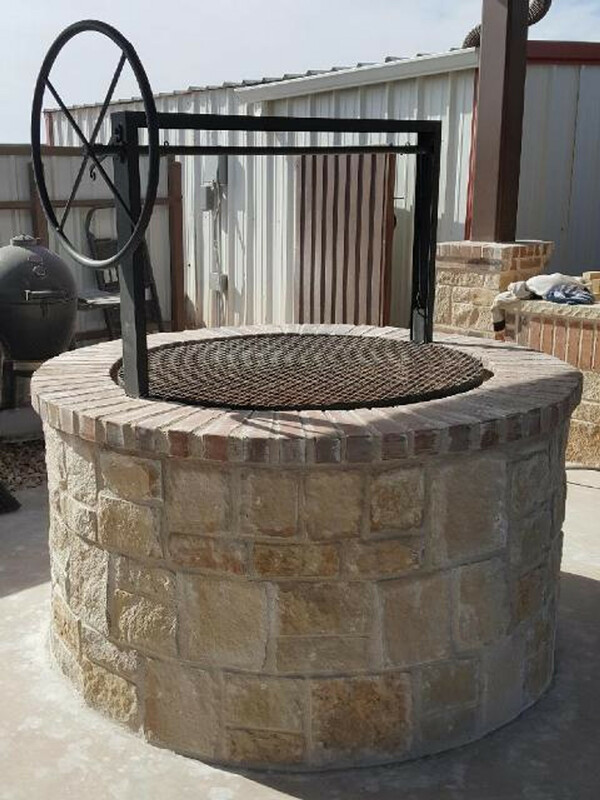 We specialize in products such as Argentine BBQ Grills, Santa Maria BBQ Grills, Uruguayan BBQ Grills, American BBQ Grills, BBQ Grill Kits for laying over your masonry pit, and specially custom made grills for your backyard kitchen. Our grills are made out of sturdy 3/16" steel which are either made out of Stainless Steel or Black steel. Our website contains wood burning grills, wood burning smokers, charcoal burning bbq grills, or gas burning grills. Many of our grills have adjustable grill grates and come with various grill grate options such as Argentine V-Grate, Round Rod, Square Rod or Expanded Metal grates. Using our products you will experience the authentic heritage of real backyard BBQing. Not only is Heritage Backyard changing the way you BBQ, our grills will make your food taste delicious. The Grills are professionally designed by an engineer to meet the high standards needed to create the ideal ambiance needed for that dream outdoor kitchen. Whether it be a Santa Maria BBQ Grill set over the ultimate fire pit or an Argentine Grill Kit built inside a beautiful fireplace Heritage Backyard grills are built to impress. We are manufacturers and designers of grilling equipment and accessories, designed to bring happiness to our customers’ grilling projects. If we somehow fall short of what you are looking for, please send us an email or give us a call. We like to know what the customer is looking for. Why go elsewhere? Please let us know what you are looking for.